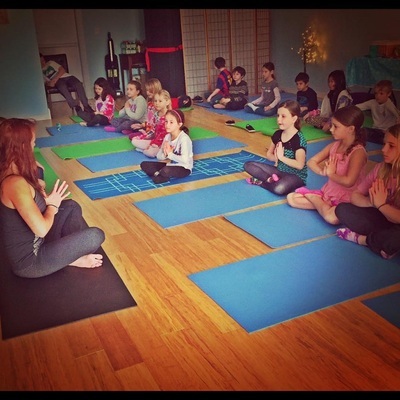 CHILDREN ARE THE HEART CENTER OF OUR STUDIO! FROM TODDLER PROGRAMS TO TEENS WE STRIVE TO PROVIDE A PLACE FOR CHILDREN TO RELAX, LEARN THE AMAZING CONNECTION BETWEEN THE MIND AND BODY AND FIND PEACE IN OUR BUSY SOCIETY! CHECK OUT OUR AFTER SCHOOL , SUMMER CAMPS OFFERINGS AND KIDS CAMPS! SPECIAL KIDS CAMPS & MORE! Special Karma Girlpower Summer Camps!